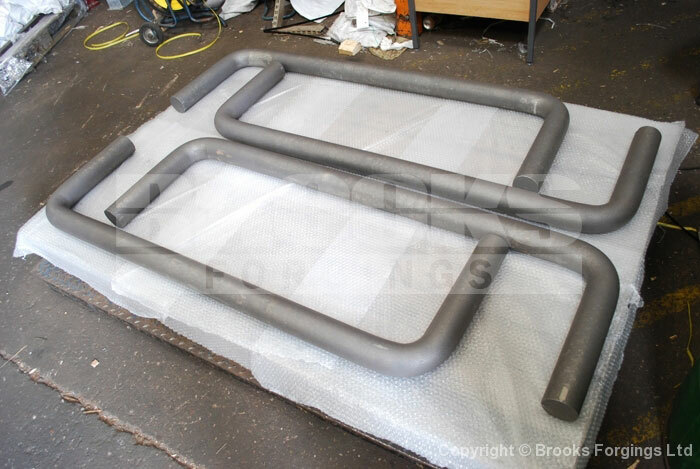 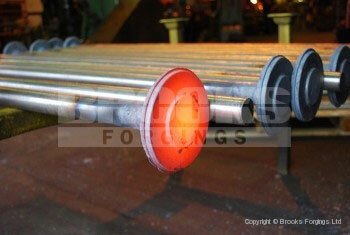 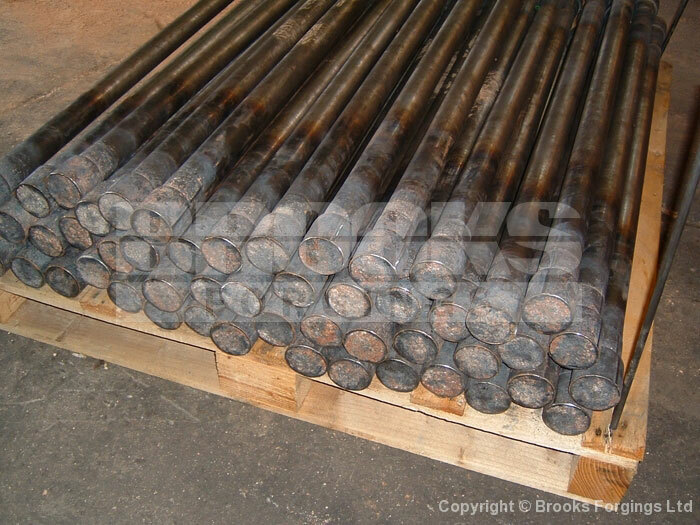 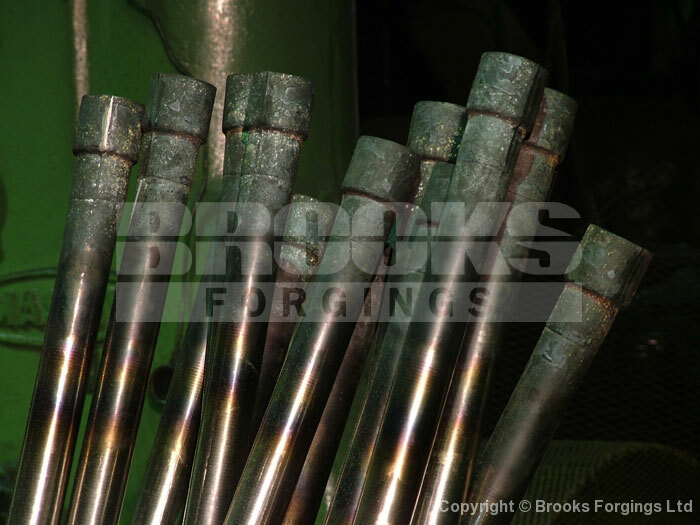 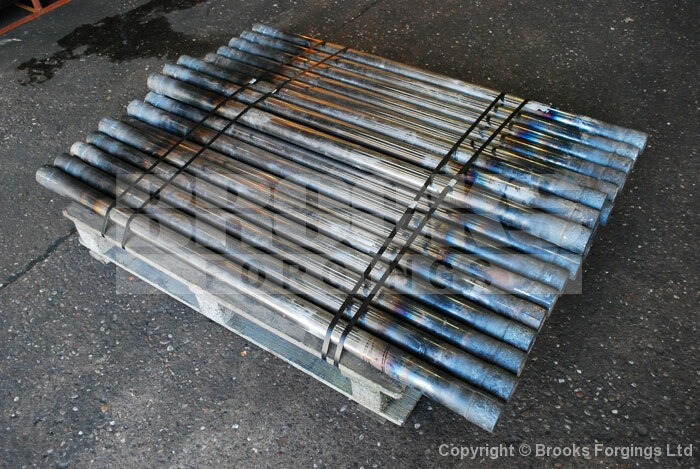 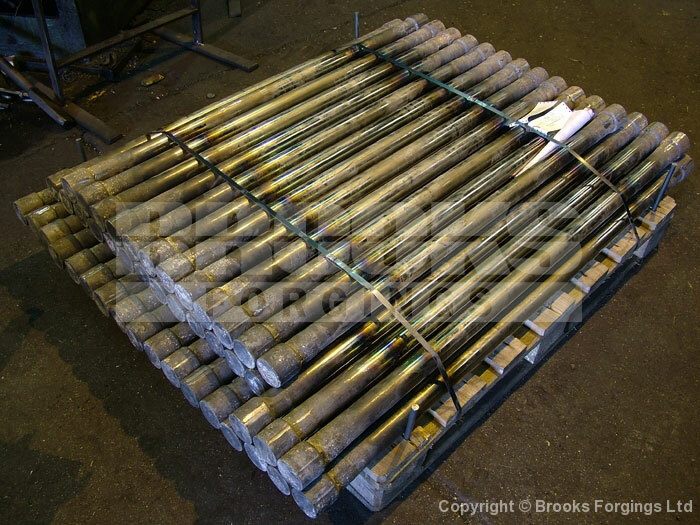 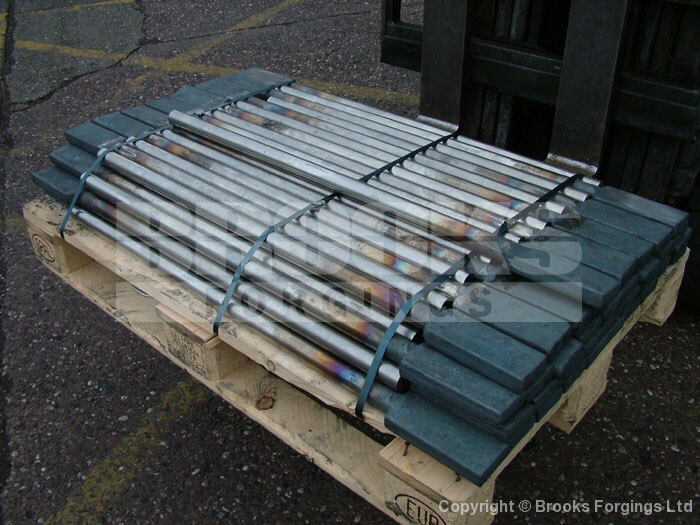 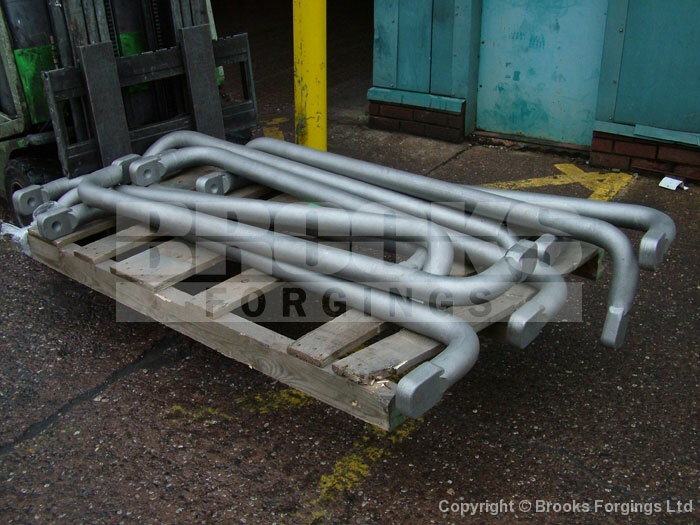 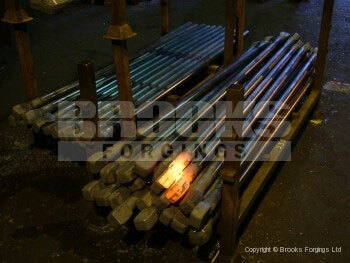 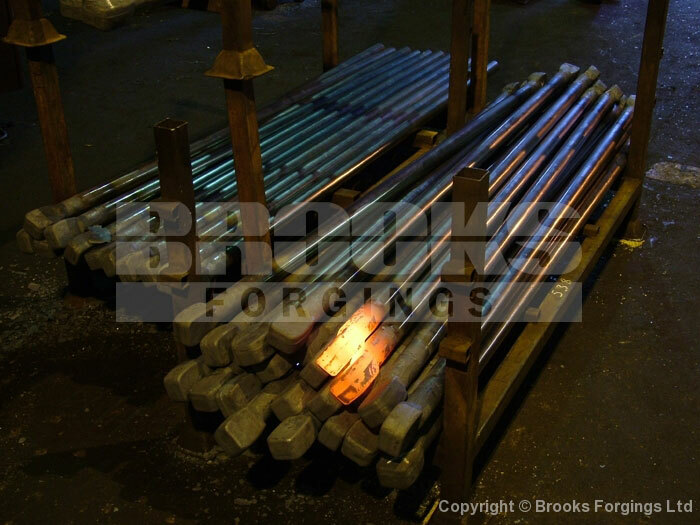 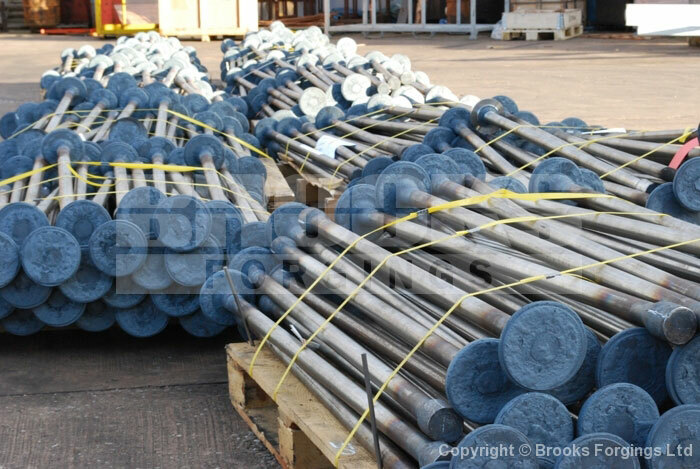 Torsion Bars - UK Manufacturer - ©2019 Brooks Forgings Ltd.
Brooks Forgings primarily manufactures Anti Roll Bars designed for various railway carriages and locomotives and other applications on request. 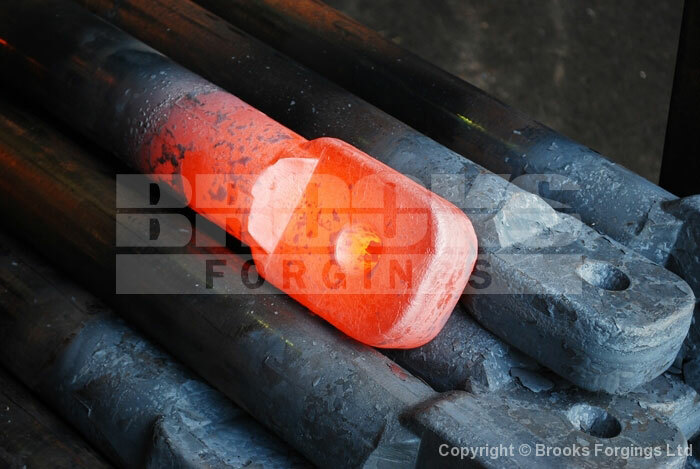 By using on-site hot forging and bending processes we are able to manipulate the material to suit customer individual requirements. Following heat treatment we are also able to offer a full machining service using one of 13 CNC machines. 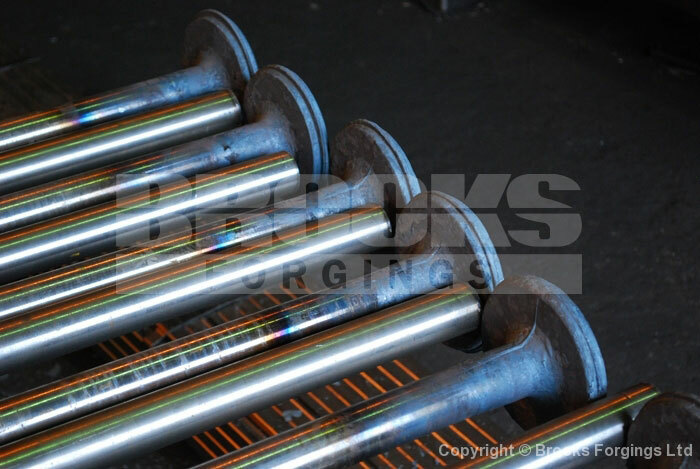 Anti-Roll bars are designed to manipulate and reduce the body roll of a vehicle or carriage, primarily during fast cornering. 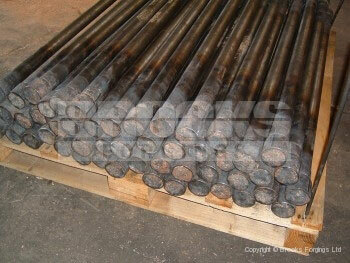 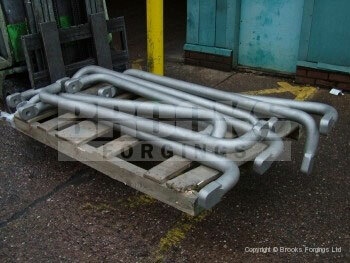 Sizes range from 25mm to 100mm diameter up to 3 meters long. 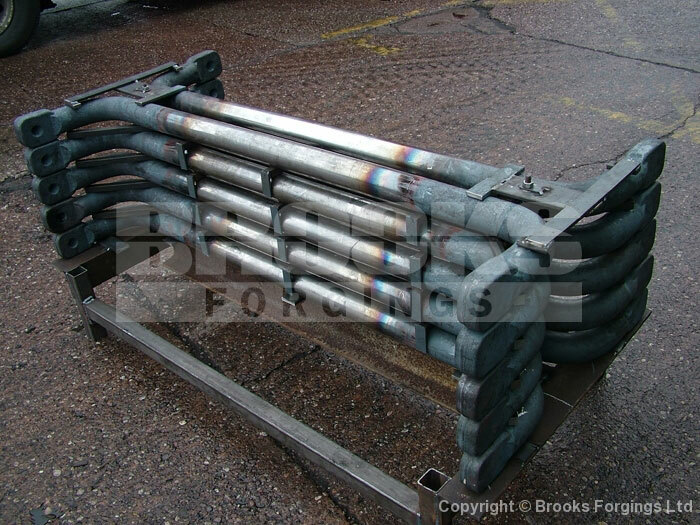 Our components are widely used in the Commercial Vehicle, Off Highway and Locomotive industries. 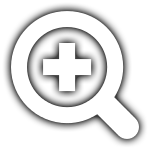 For particular dimensions, specifications and features (where required by you) we have access to the UK's leading independent inspection laboratories, adding further to our ability to meet today's ever increasing challenges and demands.